Sometimes you see a mini or a set of minis you think are absolutely awesome, but the rules maybe aren't up your alley. Or perhaps the figures don't have a rules set of their own. Either way, you've got minis and no rules. 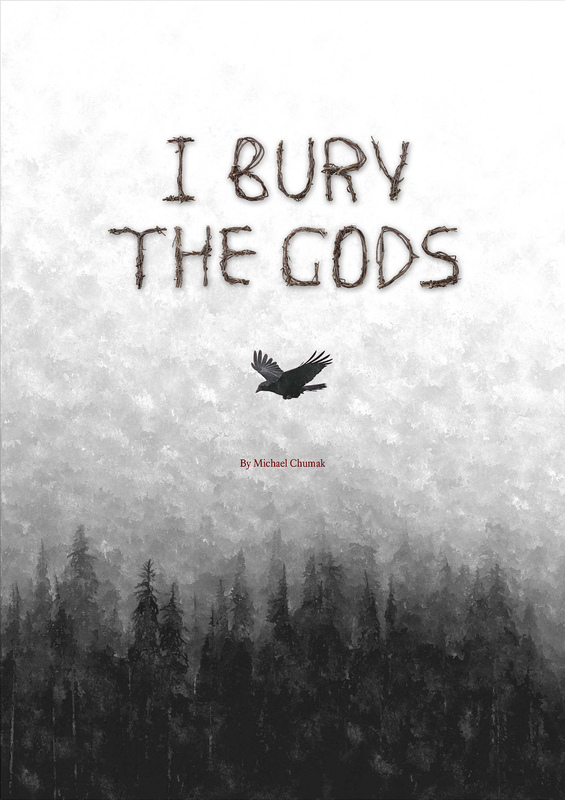 Well, I Bury the Gods is a rules set without any specific minis. So the two might just work together for you. The game is in its own fantasy setting, but it's pretty malleable fit whatever place you might want to play. The game is designed to use about twelve minis per side, and there are rules for growth and gaining experience over the course of several battles. The rules are available online for you to purchase now.